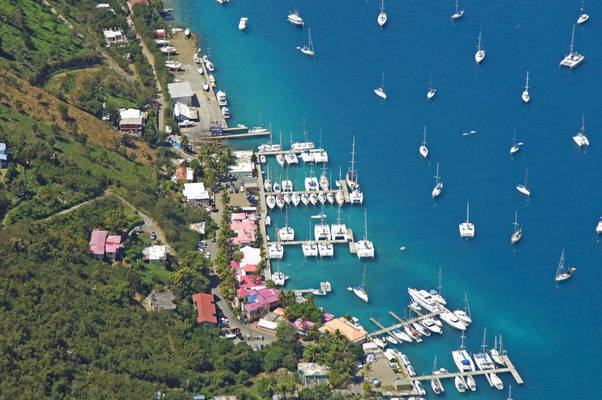 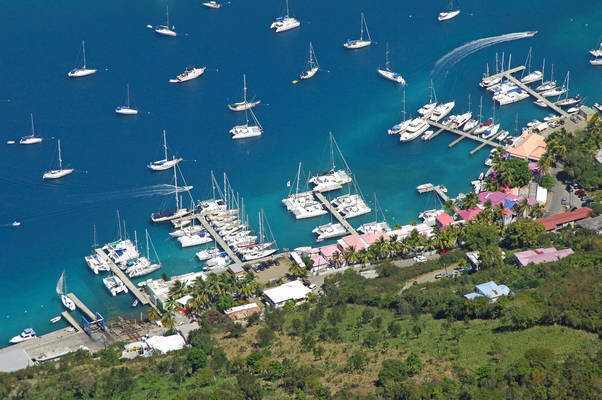 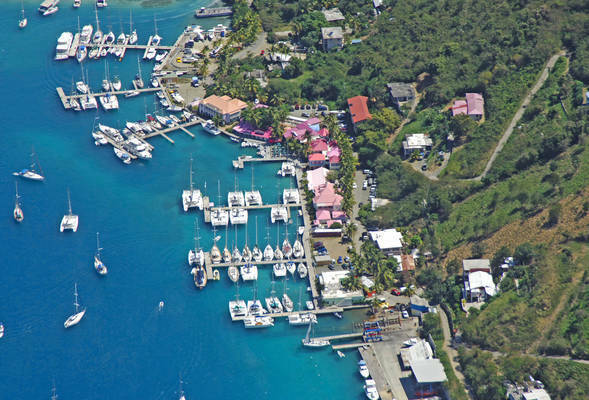 Frenchman’s Cay Marina is located in picturesque Soper’s Hole, a well-protected bay at the western most point of Tortola, British Virgin Islands. 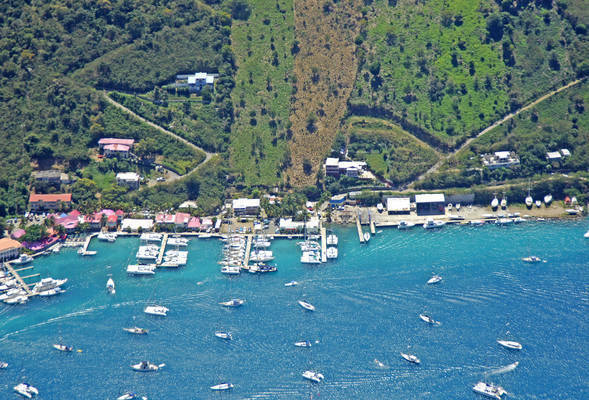 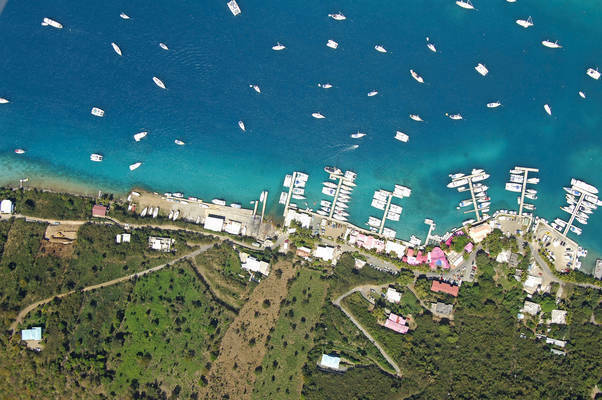 Frenchman’s Cay Marina and its sister marina Sheppard’s Marina are operated by B&G Charter Management, one of the most respected yacht management companies in the BVI. 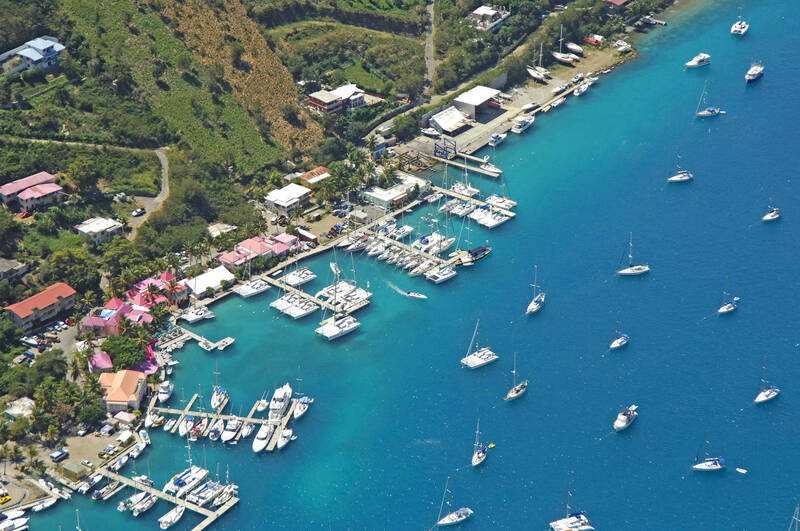 Both marinas are conveniently located directly across the harbor from Customs & Immigration and offer electricity, water, restroom/shower facilities and complimentary WiFi. Additional amenities in Soper’s Hole include: fuel, grocery store, chandlery, spa, several restaurants, gelato shop/specialty candy store, laundry, water toy rentals, dive shop, car rental and several stores selling surf and resort wear and fun gifts. Depending on your slip and whether you're a catamaran or mono-hull vessel, you may receive a reduced price.